A concentrated wax dressing specially formulated to colour and nourish black leather riding boots and tack. Application is made easy due to a sponge attachment. 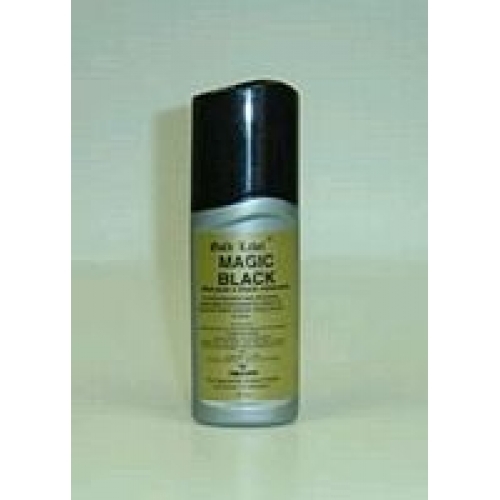 There are currently no questions for Gold Label Magic Black - be the first to ask one!